I am enquiring on behalf of my dad who has recently lost all his business contacts on his phone. His Blackberry Q10 died last week and wouldn’t turn back on. The other problem was that his port on his phone wasn’t charging and he had problem with the buttons. The device completely went dead randomly and it hasn’t been switching on. He took it in for repair and they said it was beyond economical repair. Unfortunately he hasn’t backed up a recent enough back up of all these. Would you be able to retract the data from his phone and if so how long and what price would this range from? I have a lg4 phone which has developed a bootloop fault and gets stuck turning on . I would like you to extract my WhatsApp messages ,photos and contacts from the phone. I also have an iPhone 6 was dropped into water briefly and could be turned on initially but stopped working next day and it can no longer be turned on. We would like to have data retrieved. 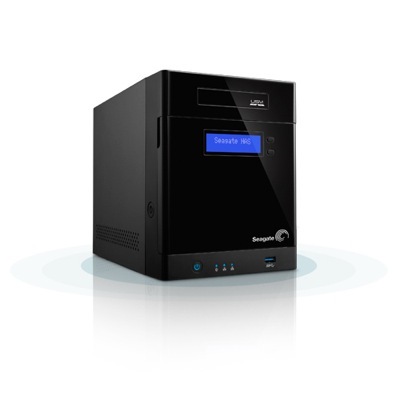 I have a Seagate Business Storage (see http://www.seagate.com/gb/en/external-hard-drives/network-storage/business/business-storage-2-bay-nas/) 4-Bay NAS, Model Number STBP16000200, Capacity 16 TB. I’m running it under RAID5, it uses a Linux based operating system. Recently Drive 1 failed, so I obtained a replacement from Seagate and fitted it. The new drive installed OK but the automated recovery hoped for did not work, the Volumes / RAID section of the Control Panel shows the DataVolume has failed. According to Seagate tech support the only option is to send it away for recovery, so I’d be grateful if you could contact me with a quote. Two quotes for you here: the phone data recovery costs will be approx £250-£400 per phone. Blackberry phones can be tricky to work with, but the costs are payable only if we recover the data. The Seagate Business Server will cost around £2000-£3500 depending on the quantity of work required to recover the data.